Xtreme Movers will provide professional “white glove” delivery services, ensuring your customers are treated with respect and professionalism. We ensure all debris is removed and items are placed in their desired location. 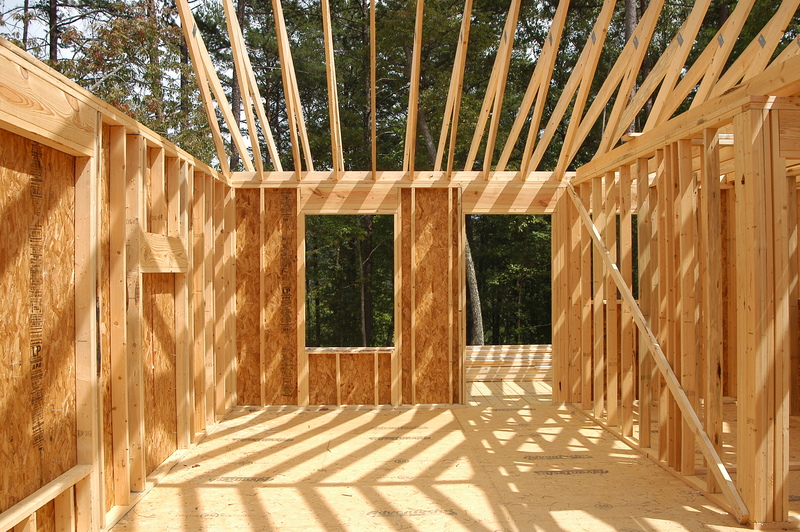 Are you building a new home, or simply a construction company looking to have your material delivered? We offer a committed team of specialists to deliver and place materials of any type to your desired work environment. We are able dedicate specialty vehicles with crew members to safely and effectively meet your deadlines, and ensure your products are delivered efficiently. Time to update your old print machine? Or maybe your pizza oven has seen better days. 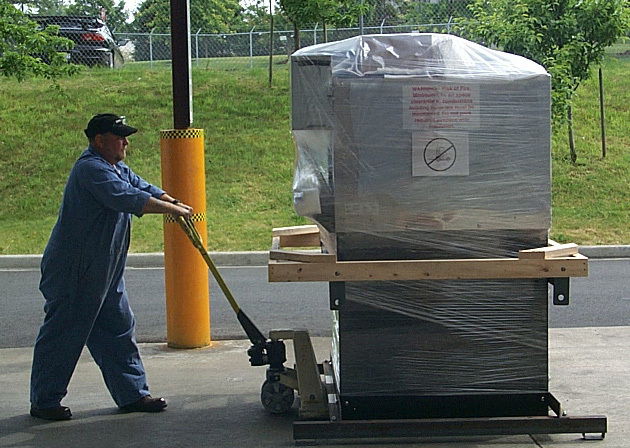 We offer specialized equipment deliveries. Not only can we delivery your new machinery, but we are also able to remove and dispose your old machinery, helping you save time and money. Our trucks, crew members, and speciality tools, allow us to move your business equipment effectively, and professionally.